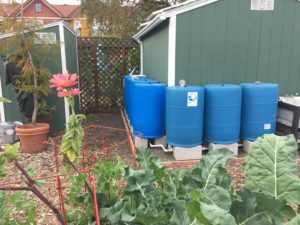 From Gutters-to-Gardens: Maximizing Rainwater in your Garden! Collecting the drops of rain from your gutter is an easy, water-wise approach to supplement irrigation needs of your garden and community. Models of water efficiency and efficacy in this presentation will leave you inspired and ready for rain. Understanding the impact you can make one drop at a time, can truly make an impact in your lifestyle. 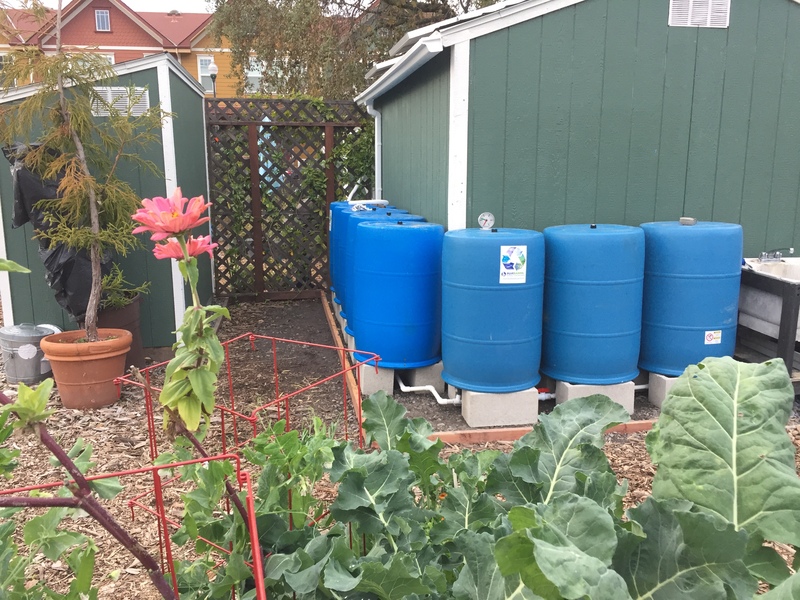 Highlighting rainwater storage vs. shortage, water quality, and creative ideas to give you the confidence you need with indirect and direct storage systems.